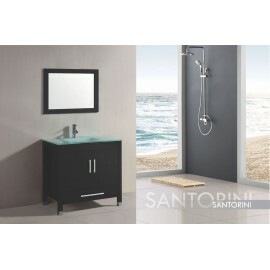 Home » Contemporary » 30" - 39"
Positano 36" Gray, ceramic top w/integrated ceramic sink, solid doors. 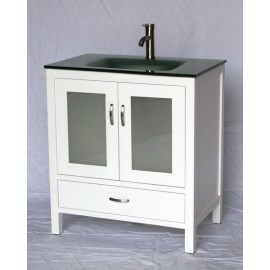 Includes soft close slam guar..
Positano 36" White, glass top w/integrated glass sink, solid doors. 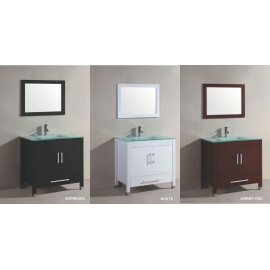 Includes soft close slam guards,.. 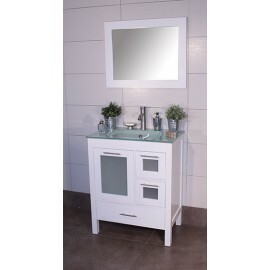 This modern style sink bathroom cabinet features a unique comvination of casual function and elegant.. Solid wood cabinet with soft close doors and one soft close drawer with one integrated tempered glas.. 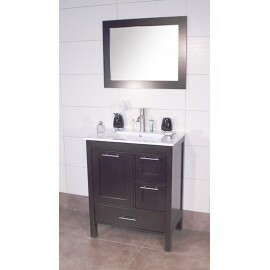 Solid wood cabinet with soft close doors and one soft close drawer with one integrated tempoered gla.. 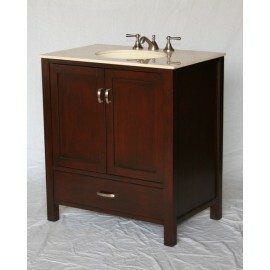 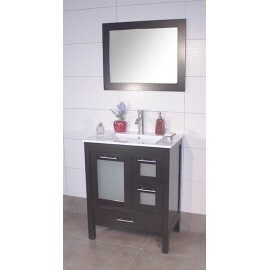 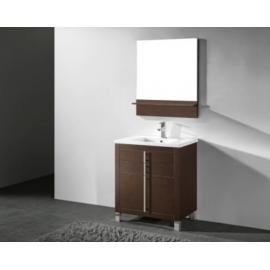 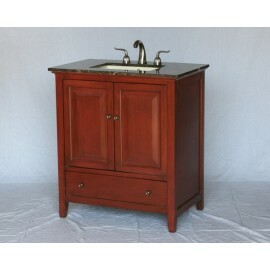 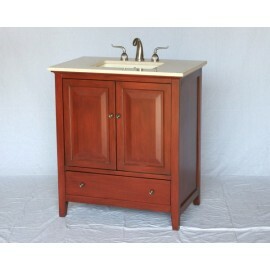 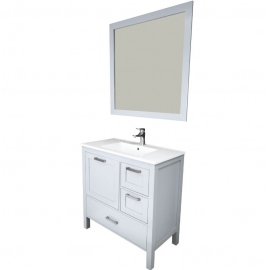 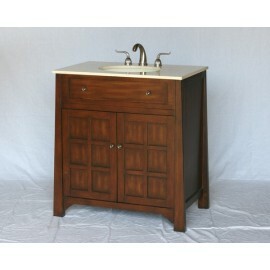 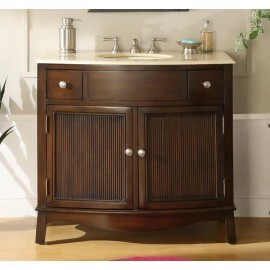 This vanity is built with solid durable wood and with a semi gloss espresso finish. 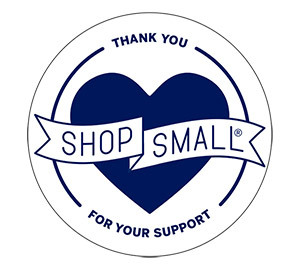 Two small sid.. 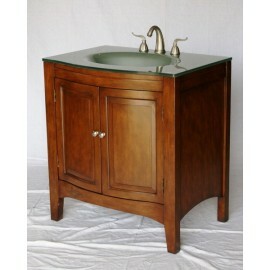 The Tigan is a new addition to our design collection. 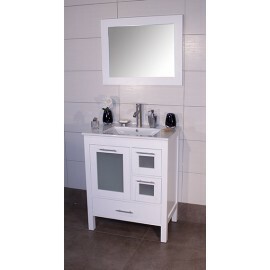 Fully assembled by manufacturer, sink and c..
Free standing all wood vanity, available in a smooth walnut and high gloss white enamel fini..
Free standing all wood vanity, available in a smooth walnut and high gloss ..
Free standing all wood vanity, available in a smooth walnut and high gloss white e.. 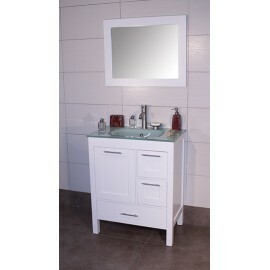 Contemporary style single sink vanity with tempered glass countertop, integrated oval tempered glass.. 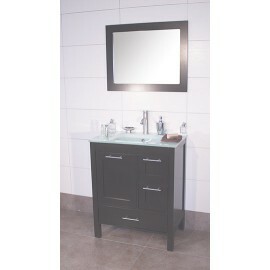 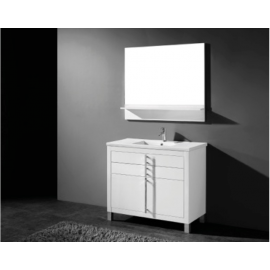 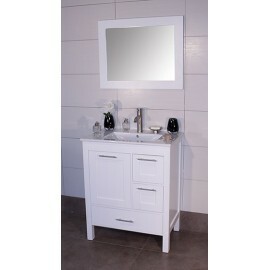 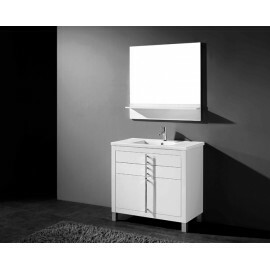 Contemporary style single sink vanity with frosted glass countertop, integrated rectangular frosted .. 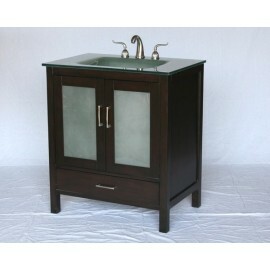 Contemporary style single sink vanity with tempered glass countertop, integrated rectangular tempere.. 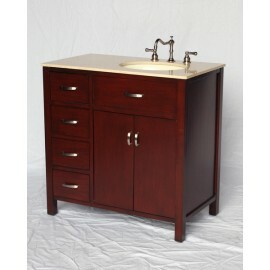 Contemporary style single sink vanity with light brown color stone countertop, rectangular bone colo..